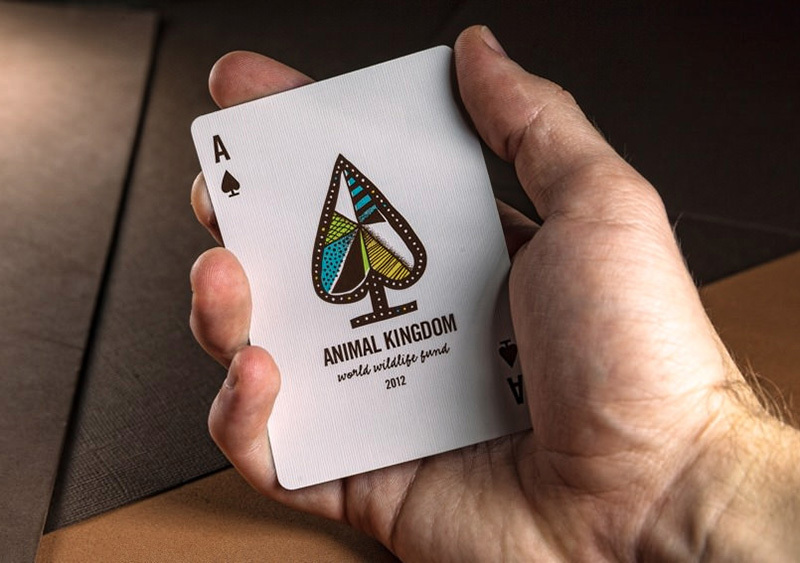 If It's Hip, It's Here (Archives): Hatch Designs Animal Kingdom Playing Cards With Theory11 To Benefit The World Wildlife Fund. 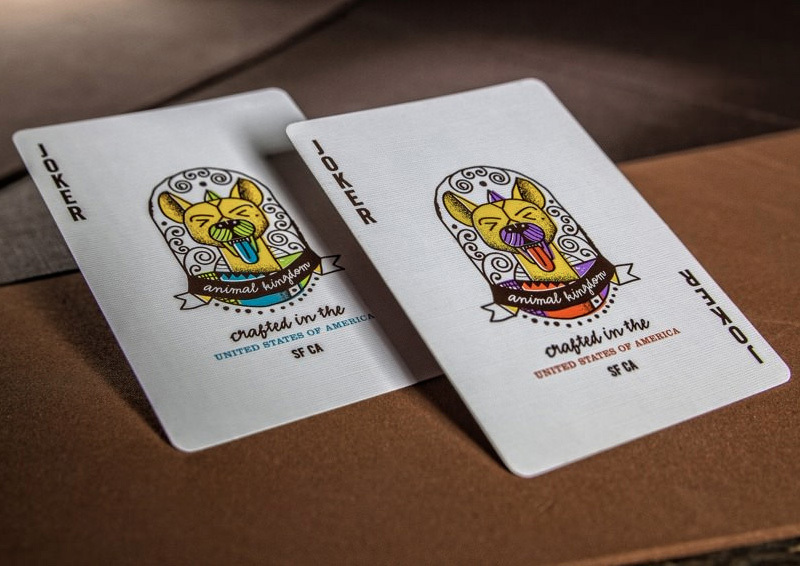 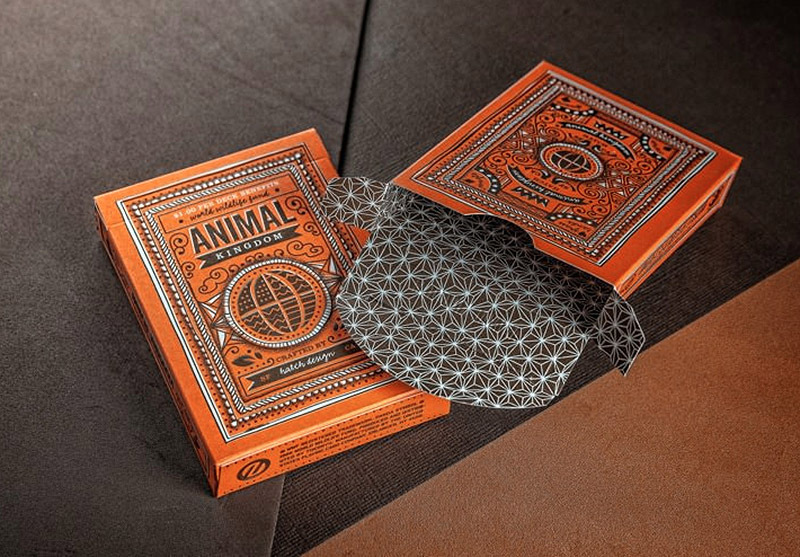 Hatch Designs Animal Kingdom Playing Cards With Theory11 To Benefit The World Wildlife Fund. 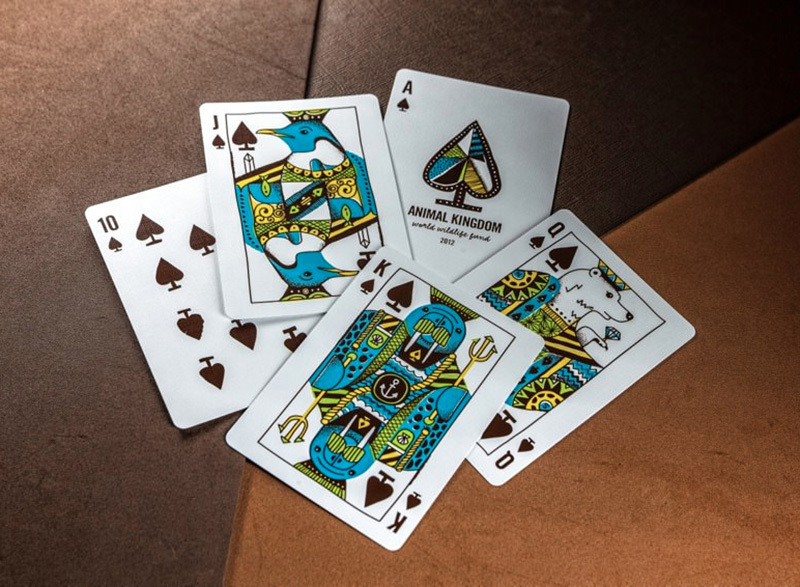 Theory11 collaborated with World Wildlife Fund in a special edition deck of cards: The Animal Kingdom Playing Cards. 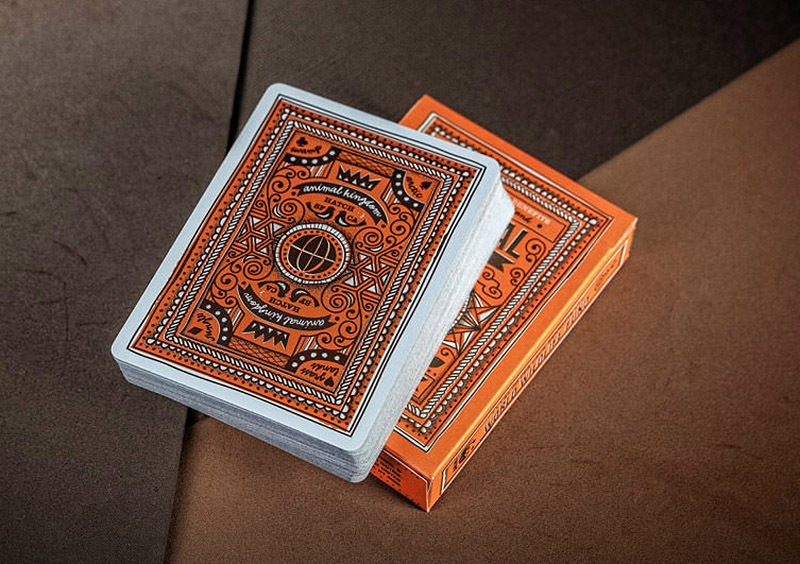 The playing cards feature hand-illustrated custom artwork by Hatch Design of San Francisco, even the court cards were designed by hand from scratch. 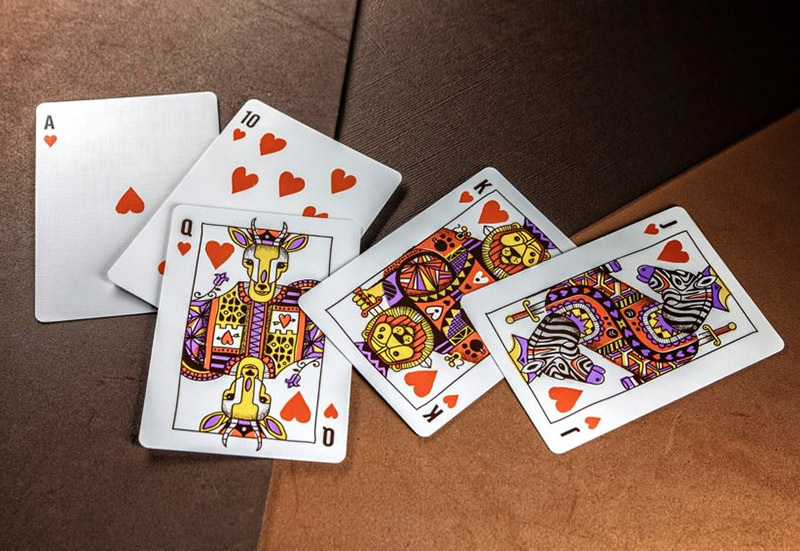 $1.00 per deck purchased will be donated to World Wildlife Fund to benefit global conservation efforts. 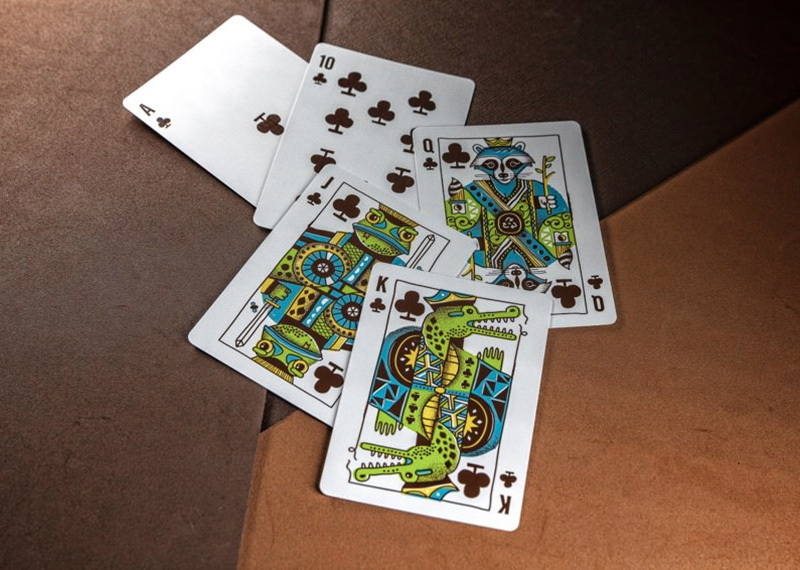 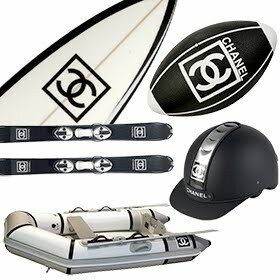 Made in the USA on FSC-certified paper derived from sustainable forests, starch-based laminates, and vegetable-based inks. 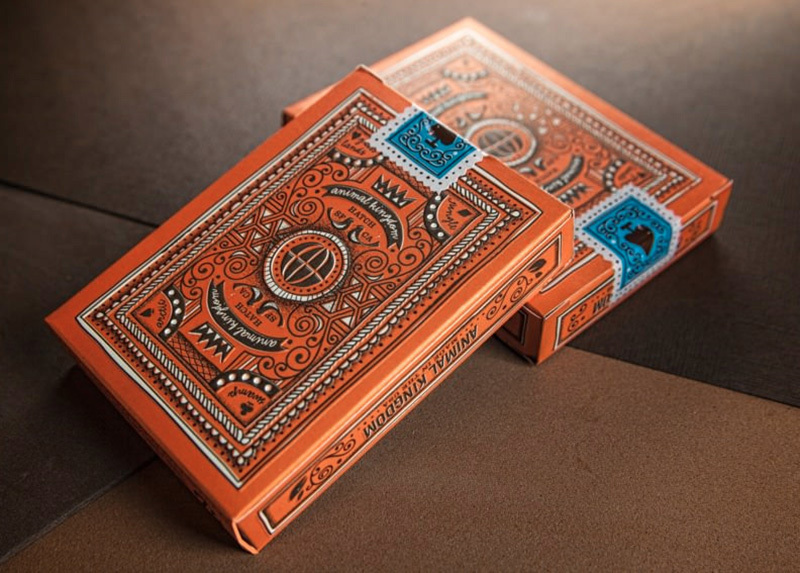 Available at theory11 for $6.95 a deck.